Shihan Ed Brizzolara teaches Karate & Jujitsu along with other Martial Arts techniques from other systems he has learned throughout the years, this with the benefits of street fighting is a proven way to be victorious in case a student finds him or herself in a real life situation. The way Shihan Ed Brizzolara teaches is unique due to the foundation he instills on all his students. In the youth class the students are taught Karate; the correct ways to stand, block, punch, and kick. In the Tuesday night Traditional Karate & Jujitsu Youth classes the students learn how to develop and execute all the techniques they need to build and continue their foundation while moving up in rank. 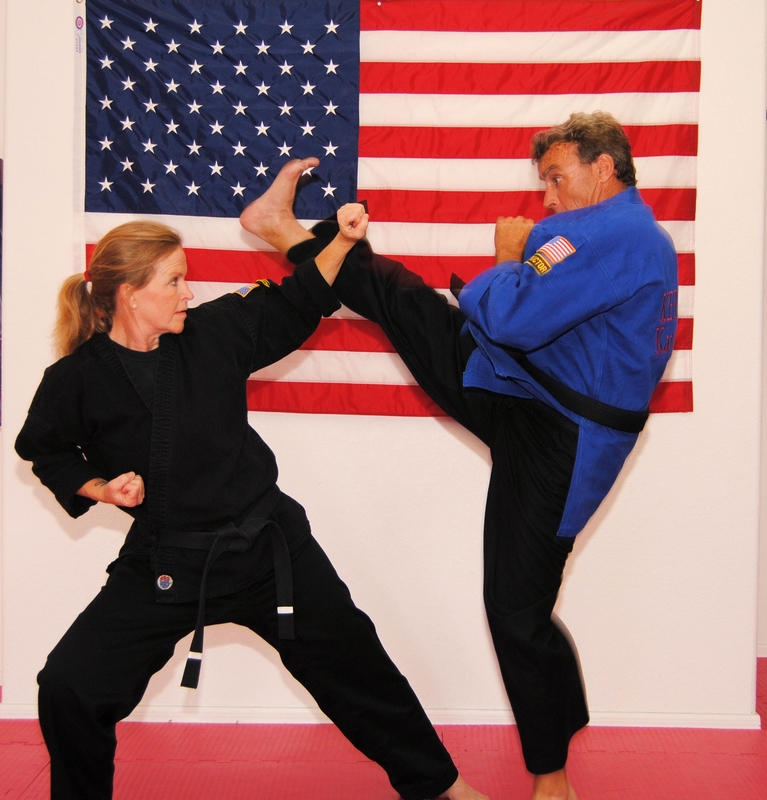 On Wednesday night Sifu Wayne King Jr. teaches Jeet-Kune-Do, Bruce Lee's Fighting Method. 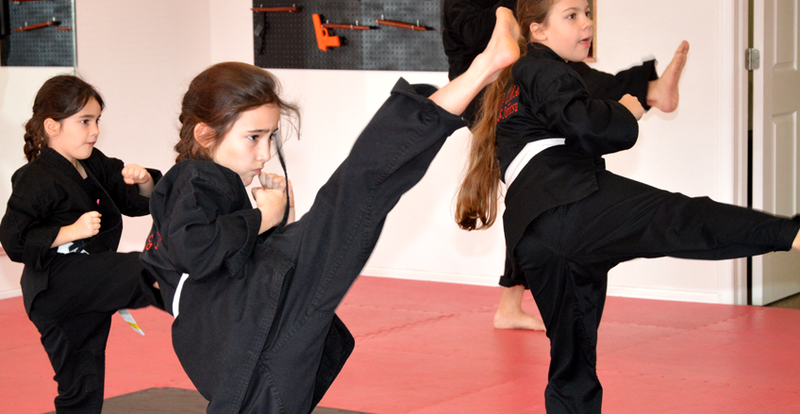 This provides the students an opportunity to learn a different martial art while continuing to develop their skills in both styles. The Tuesday night Traditional Karate & Jujitsu Adult classes, students also learn the same as the youth, however, they experience a more concentrated and vigorous workout. Testing and Specialized Training classes are scheduled on Saturdays, times to be determined by Shihan Ed. Shihan Ed Brizzolara starts all the students off with Karate. As they move up in rank Shihan Ed Brizzolara blends in Jujitsu to add to their fighting technique for preparation of self defense on the street. The students cannot and will not move up in rank unless they complete a written test before they are able to go through the physical testing. They must also be able to execute all the techniques in order to pass the physical part of the testing. The combination of the style that Shihan Ed Brizzolara and Sifu Wayne King Jr. teaches along with the discipline of it will bring the student to a level that will work and stay with them in all aspects of their life.